Whether you need to sell or purchase a San Diego condominium, home, apartment building, or commercial property, Cassidy & Associates Real Estate, Inc. will provide you with the highest quality real estate services available in the industry today. We also have years of experience selling and buying fine estate homes for clients and offering related services in San Diego. 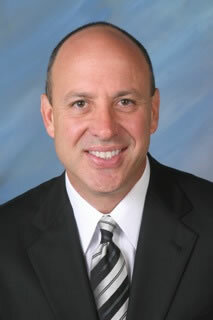 Tim Cassidy's team of San Diego real estate professionals assists him in each transaction. The team is well coordinated, highly professional, educated, and — above all — experienced in servicing our San Diego real estate clients. We sell San Diego property for the best price possible in the shortest period of time. 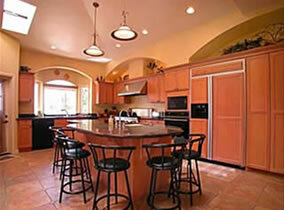 We also know how to locate quality San Diego properties and negotiate the best deals possible. Tim Cassidy, J.D., ARM®, e-PRO has an award winning marketing system. Using this system, he has successfully listed and sold San Diego condominiums, homes, estates, two-to-four units, apartment buildings, and commercial properties since 1987. His law degree, broker experience, and negotiation skills help him best represent his clients. Tim Cassidy knows San Diego real estate areas, knows the inventory, searches San Diego real estate listings daily, and has unique software alert programs to tell him when a San Diego property comes on the market.